Magnesite is a cement-like construction material, a compound of magnesium, carbon and oxygen. 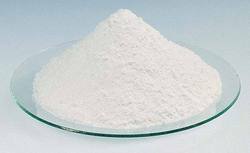 The light fired magnesia powder are made from our company, using magnesite as raw material. The magnesite is fired in reflective furnace. Its quality is stable. 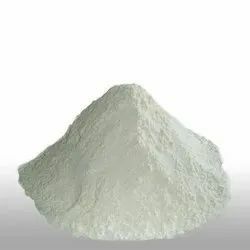 It has extensively be used in refractories, chemical industry, building material, papermaking .